Last summer I tested this out , very very good . those look solid RH,what breed are they? 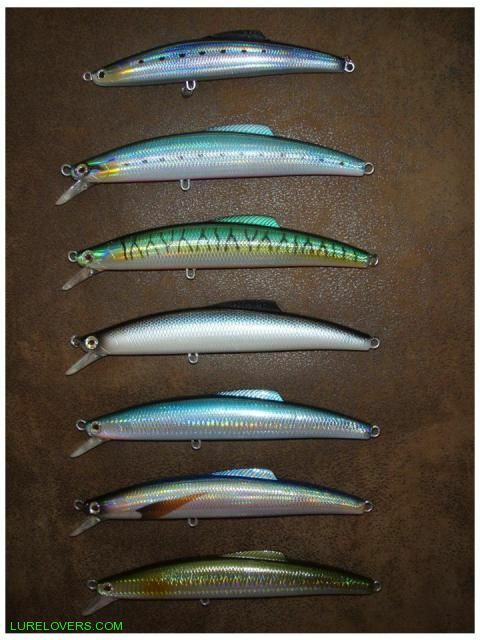 Mine would have to be the Gidgee Lures "Woody"
Have you got a close up of the lure?, I have not seen them before. 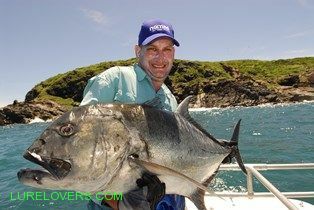 I only ever caught one Bob, a 20 pounder , about 20 years ago on a 7'' Dempster. Yes, but it made a mess of Georges paintwork, but hey they were $5 each back then . My favourite's would be the Halco Laser Pro, in the red/orange colour with the black stripes in the shallow version first thing in the morning or as the day wears on the Rapala X rap 30 foot model. the last few times i've noticed amberjack out here off hervey bay perhaps albacore or mackerel in there with them. While we did land one. i really want something i can put out on a small troll rig while on the move since i've used my flick stick but nothings smashed it yet. 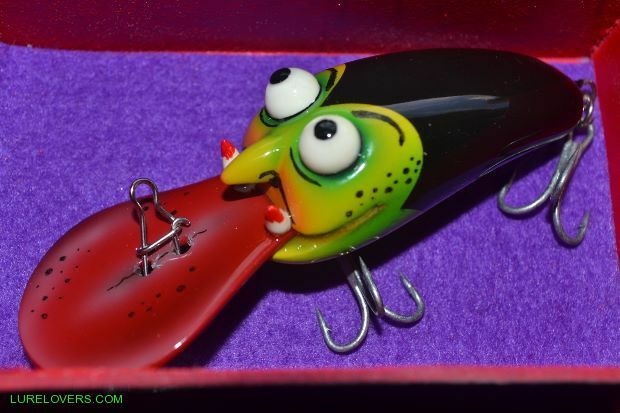 Jethead and bullet head skirted lures work at speed when you're on the move. Since moving to Cooktown I've changed my preferences to a Ray Murphy mackerel lure in white and red head and an Illusion Lure 16 cm minnow deep in yellow. 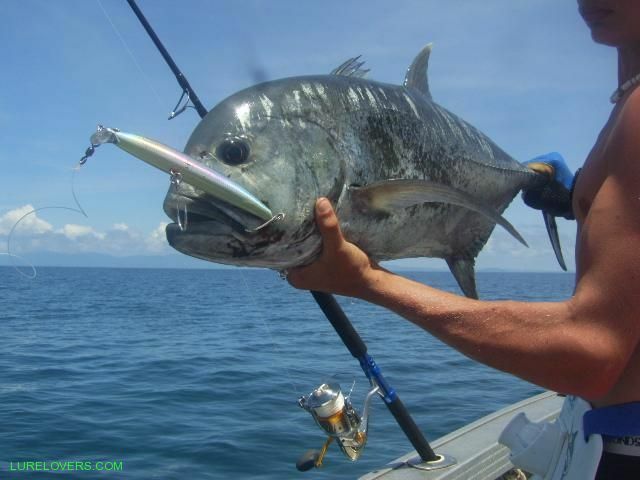 During summer the same lures if the fish are deep or a number of various 11 / 12 cm lures including the Illusion lure wedgetail, Fugly Martin's minnow if the fish are running shallow.